The tailgate season is almost upon us. And let’s face it, all of your supplies from last season are either completely gone or even worse, destroyed. 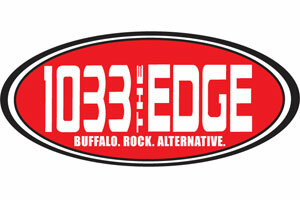 But don’t worry 103.3 The Edge has your back. 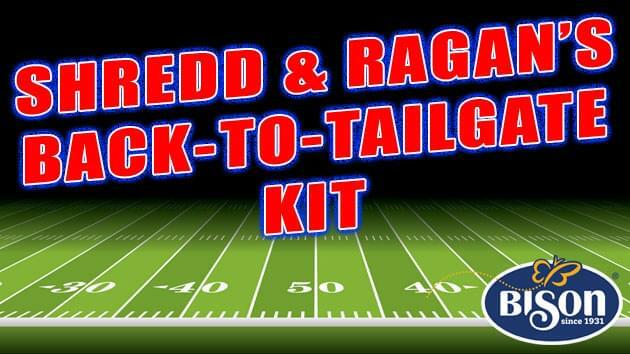 We want to make sure you are all set for the upcoming tailgate season, so we put together the most essential items into one amazing tailgate kit… The Shredd & Ragan Back To Tailgate Kit! Congratulations to our Grand Prize Winner: Dave Scheffler of Hamburg!